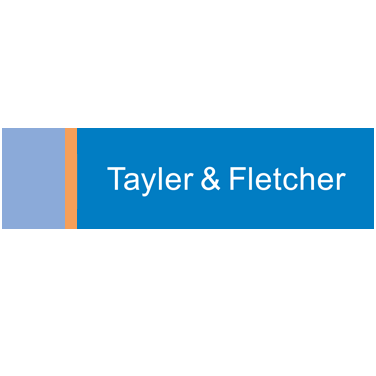 Tayler & Fletcher operates a well established network of offices in the North Cotswolds. Our Partners are members of the Royal Institution of Chartered Surveyors with a wide range of expertise in residential property and a commitment to provide an independent service geared to excellence and personal attention, with a belief that there are no short cuts to achieving the best possible results and that above all a satisfied client is our best advertisement. Our offices are networked and run a comprehensive database of properties and applicants and we are in constant contact with potential purchasers, vendors and investors handling all aspects of residential property from sales and purchases to valuations, management and lettings.